Welcome (back) to the BSC, fall members! This newsletter is sent biweekly to all current BSC members. Check out our resources and announcements! Celebrating our 85th year at Rochdale is significant because Rochdale Village remains our largest ever development project. 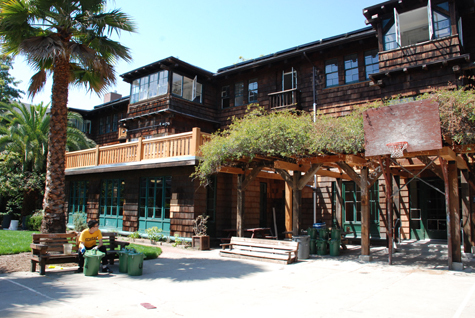 In 1970, the BSC broke ground on land leased from UC Berkeley to build a home for over 200 students. We are entering into lease renewal negotiations for both Rochdale and Fenwick this year. 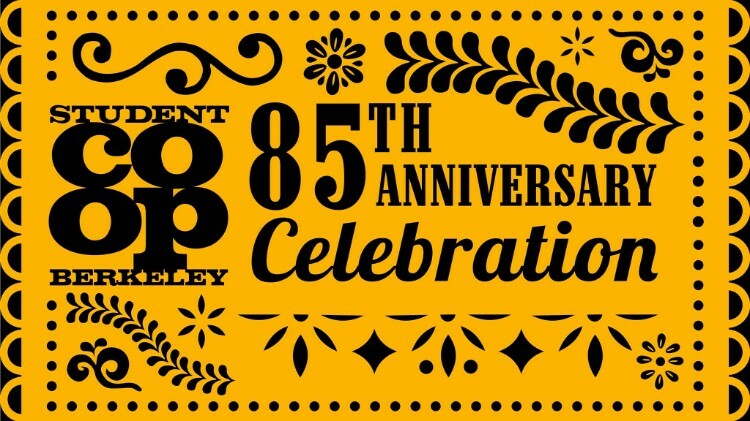 Please show your support for our lease renewal by joining us at our 85th Anniversary Celebration! Tickets for current BSC members will be $5. 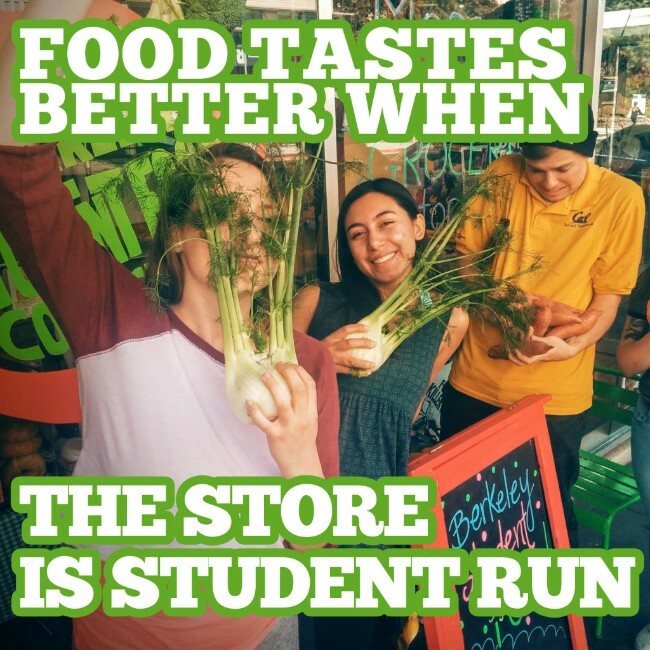 We are the Berkeley Student Food Collective: people working to provide more accessible, more sustainable, and healthier food to the Berkeley community — and learning how to run a business in the process. 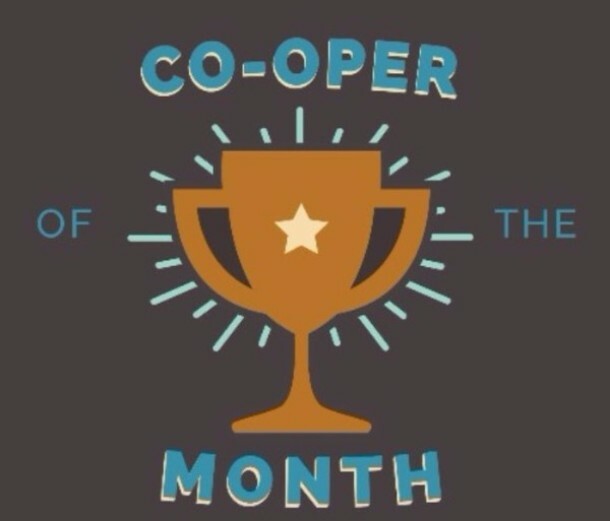 We run a nonprofit, volunteer-run grocery store across from Lower Sproul that is governed democratically by members. And we want you to join us. If you're looking for a semester full of experience in food justice, business, marketing, accounting, or nonprofit management in a real-world business — or being a part of a community actualizing their vision for a more equitable food system — sign up here. An active grad student in Berkeley with a significant physical disability is currently hiring personal care attendants. View the position description here!